Ted’s Flooring Inc. is glad to help you with creating your stylish and unique house. Our years of experience guarantee durability of our hardwood flooring services. We can provide you service experts with experience with hardwood flooring in Glenview, IL and hardwood floor refinishing in Glenview, IL. Choosing us we assure you high quality hardwood flooring services. It’s no matter what size project have. We will take care of it. It doesn’t matter what is the style of your house. We can help you with finding the best color and design for your hardwood flooring. Also, we assure you, it won’t ruin your budget. With our services you will get perfect floors for your space. 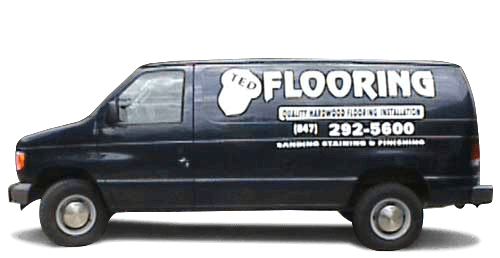 Ted’s crew can take care of hardwood refinishing in Glenview, IL and hardwood floor installation in Glenview. At Ted’s Hardwood Flooring Glenview, IL, it is of uttermost importance to help you find floors that would perfectly complement your home décor. Hardwood floor installation Glenview, IL is great solution, if you want to enjoy long lasting, yet gorgeously looking floors. We offer wide range of floor colors and grain patterns (resulting from being made of different types of wood) with several shapes, sizes and varying layouts of panels thrown into the mix. When adding this up to high quality finish provided by our flooring contractors Glenview, IL, you may rest assured that you end up with perfect floor. 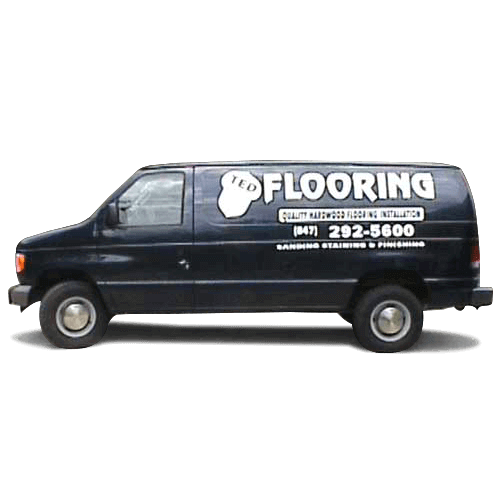 From the very begging of your flooring project, we are here to help you. Whether you need hardwood floor installation or hardwood floor refinishing Glenview, IL, we will assist you with determining, what your needs and expectations are and offer tailor-made solution, which would suit them perfectly. Upon learning about your requirements and designing your hardwood floors, our excellent flooring contractors Glenview, IL will take matters in their hands. Thanks to their skills and experience, in no time, you will be able to enjoy perfects floors. Whatever you need for your flooring undertaking, we have it covered. At Ted’s Hardwood Flooring we know, how important it is to maintain the highest standards. We apply those standards to all of the aspects of hardwood flooring Glenview. Starting from top-notch materials, through excellent tools, to skilled contractors, we have all of the aspects of your hardwood floor refinishing or hardwood floor installation Glenview, IL covered. Actually, our professional pride wouldn’t let us provide you with anything less than perfect. You may rest assured that we put a lot of effort and care, so that you can enjoy great looking floors, which will last almost for a lifetime. No matter what people say, cost of your hardwood floor installation or hardwood floor refinishing Glenview, IL is important. It doesn’t necessarily mean going cheap. 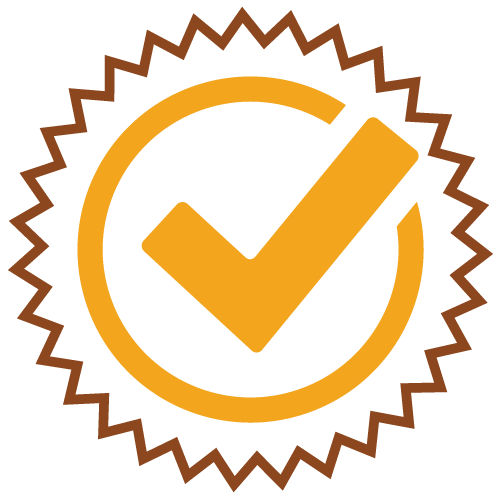 It means getting value for your money that is finding professional flooring contractors Glenview, who, at the same time, will not make you pay an arm and a leg for the job. Sounds too good to be true? Not so. Hiring Ted’s Hardwood Flooring Glenview, you can have the best of both worlds. Check our offer to learn more about our high quality services and their affordable prices. For more information contact us today. You want to customize stains and finishes? Ted’s Flooring coming with help! We can assure you that our work quality from hardwood floor installation to the detailed clean up is well known and appreciated. We have been working with homeowners, custom home builders and on large commercial hardwood flooring projects for years. It gives us experience with any kind of services include repair and installation of high-quality hardwood floor. For us hardwood flooring industry is like water for fish. We feel great in this environment and perform hardwood flooring in Glenview, IL with high quality effect. If you’re looking for custom stains and finishes, Ted’s Flooring is the number-one choice. 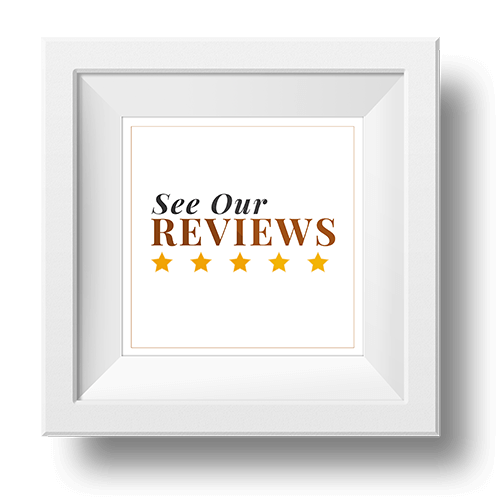 Our high-quality hardwood flooring in Glenview, IL is renowned throughout the Chicago area, as countless customers have experienced and enjoyed our incredible service. For the ultimate hassle-free hardwood floor refinishing in Glenview, IL, we’ll handle everything from set-up to clean-up and work alongside you the entire way. 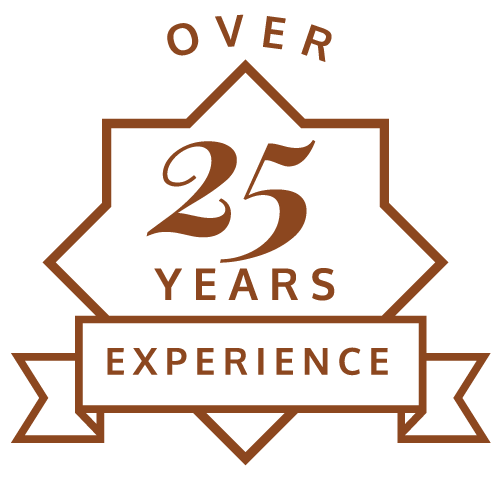 Over the years, we’ve worked with homeowners, custom home builders, and large commercial hardwood flooring in Glenview. 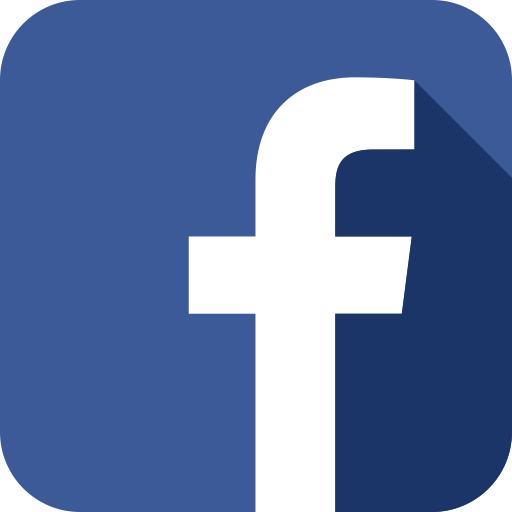 This experience has provided our flooring contractors in Glenview, IL with the experience required to handle any jobs, including repair and installation. Our hardwood flooring in Glenview is second-to-none, so we invite you to call us right away to learn more about how we can help you!